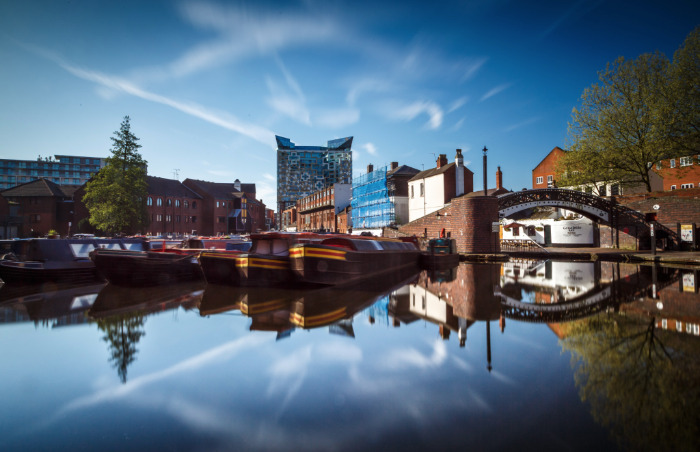 Every piece of national Birmingham coverage in the whole world, ever, references the length of our canals, but to what extent do us indigenous types know or make use of them? Paddling the 100 miles of navigable water around Brum in an inflatable red kayak penning her memoir (which comes out TODAY), journalist, gardener and all round badass, Alys Fowler, kind of knows all of it. And now you do too. 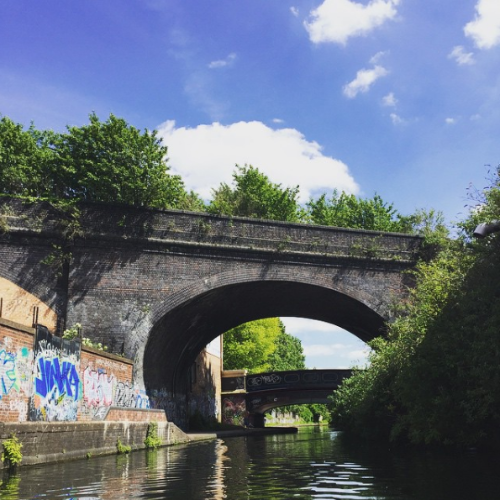 "Some people might not even call this a walk, just their commute, but heading out to the Jewellery Quarter from the waterways close to the Sealife Centre, the 13 locks you'll find are an incredible feat of architecture, and well worth closer inspection. 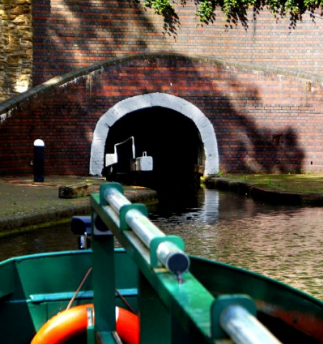 It sounds nerdy but look out for ridges in the cobbles along the towpaths, used by the ponies which historically pulled narrow boats along the waters." "Towards Minworth, there's a beautiful redbrick canalside coach house, in which time has pretty much stopped. 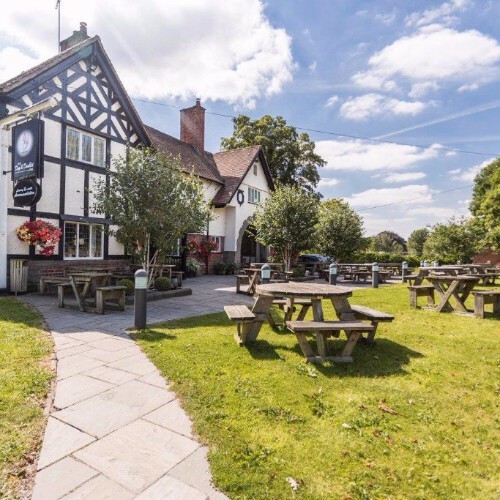 Having heard it was good, we went on a long paddle out to The Dog and Doublet, which is very much the place for ales and chips and curry sauce — a proper Birmingham pub — and surrounded by an expanse of swooping fields and vistas, like so much of the edges of the city." "To me, the Engine Arm Aqueduct feels like a floating canal, sitting across the mainline branch to Wolverhampton. If you're curious you can walk along the top of the striking red, blue and cerise green structure, and peer down at the water below. 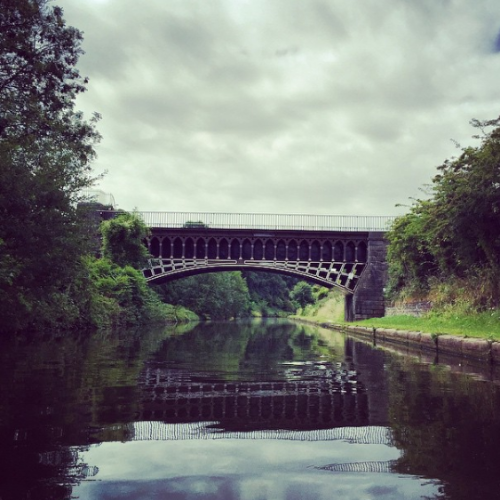 Close to Smethwick Galton Bridge, it was designed by Thomas Telford and is a place I've returned to regularly since spotting the rare construct." "I know everyone says you should really go to the Black Country Museum, but you actually should. And while you're there be sure to take a tour of the limestone caves, just up the waters. They were mined for years and what's left is a bizarre, cold, wonderful place, which is like going into Middle Earth and coming back out again. Journey down a little tunnel full of stalactites and minerals, then get dropped off by the side of the canal 45 minutes later." 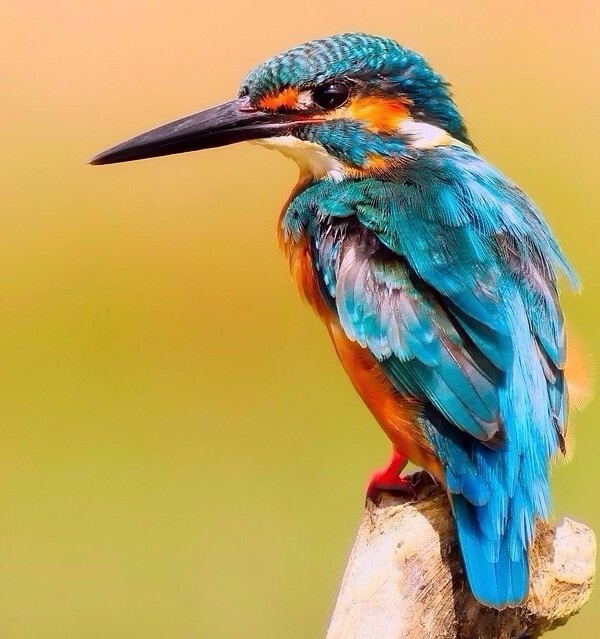 "I saw a beautiful pair of kingfishers out towards the canal under the M6 recently. But they don't always return to rest in the same place, so if you want to find your own, they'll be in mud banks across the network from May. Look for a mouse-sized hole in the banks and a slightly unpleasant, fishy smell. Kingfishers regurgitate a small pellet of fish bones a few times each day, which is why an odour follows them. Identify females from their lipstick pink beaks." 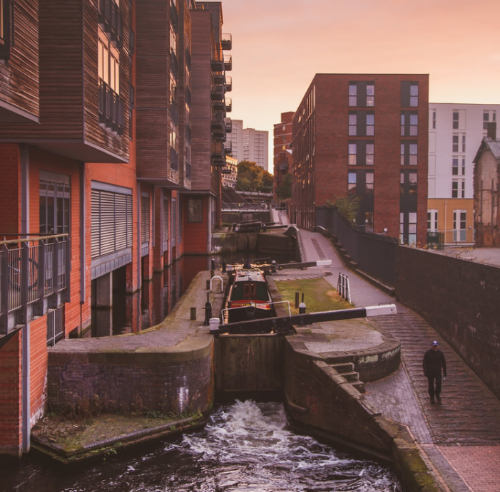 "There are so many spots to choose from but I always return to the high line behind the Custard Factory, which is an urban slice of inner city Brum. And, I like to think, our very own High Line Park, New York. The Icknield Loop is well worth a visit too. It won't be the same for long with plans for housing to be built around the site, but despite its slightly rougher areas, it's actually really beautiful." Hidden Nature: A Voyage of Discovery is released today. Alys will be talking about her book at Ikon on Saturday as part of Flatpack's Gongoozling Day. How many times have you checked your phone today? The average user hits 76 sessions every 24 hours so we're guessing the answer is a goodly few. Talking about that phenomenon and the other challenges presented by the logged-in era through a fusion of acrobatics, dance and circus (so maybe not technically talking), Imbalance is coming to DanceXchange on April 26 and 27. The entirely excellent Joli Vyann presents the elegant, strong show, which is a collaboration with internationally renowned choreographer Jonathan Lunn. This was the general vibe at the company's Sadler's Wells performance. 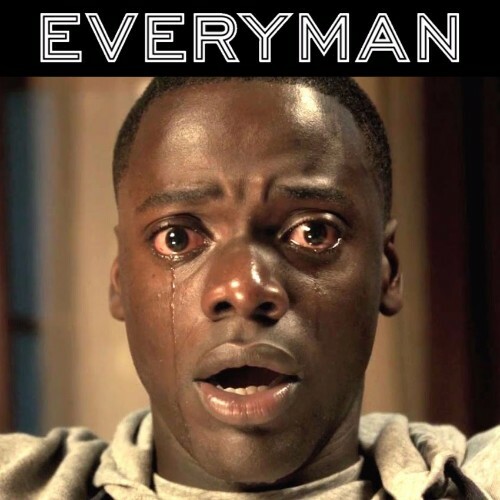 Tickets are £14. If you want to know where Birmingham was on Tuesday night, it was at Siamais — a Southeast Asian cocktail bar and restaurant taking over the site of Thai Edge. And other than some menu crossover, that's where the similarities end and begin. Bamboo, bird cages, and an unexpected amount of smoke are what's happening, with a bar that is close in size to the restaurant — which makes sense given Siamais is by the people behind cocktail circus, Aluna. The food itself was pretty and fresh, with the steamed sea bass (£19.95) nudging to top spot. 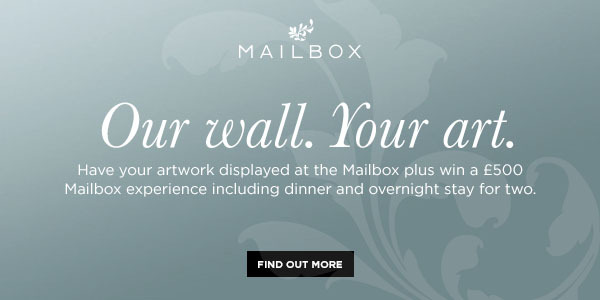 But you'll get more authentic, better value Thai food elsewhere in the city. What you won't get is the location, a refreshingly fervid atmosphere and drinksy linchpin — Bar Manager, Connor McCormack. 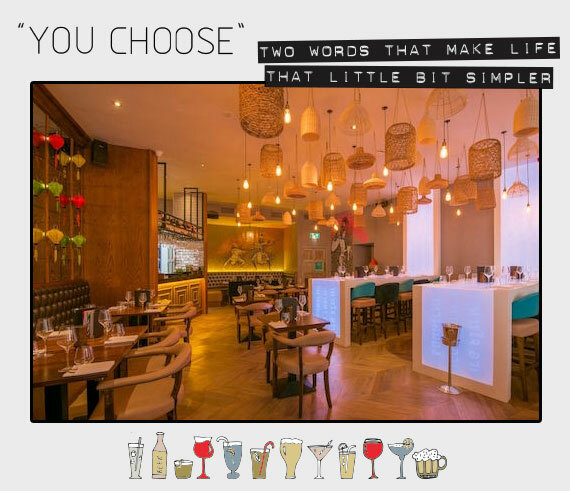 Though he says the team has reined in the theatrics for their second Brum spot, the cocktails were sirens, all of them, evidenced by restaurant tables being as full of good-looking glasses as plates of food. The punchy, warming ginger and lemongrass martini ticked our particular boxes but speak to Connor, or any member of the team (who have proudly tried them ALL) to find your white knight. Food menu. Drinks menu. We're in the fortunate business where such a thing as a good post day still exists. And last Wednesday was altogether standout, when 81 metres of pure cylindrical rotundness and the late lamented Central Library arrived in printed blue and gold postcard form. 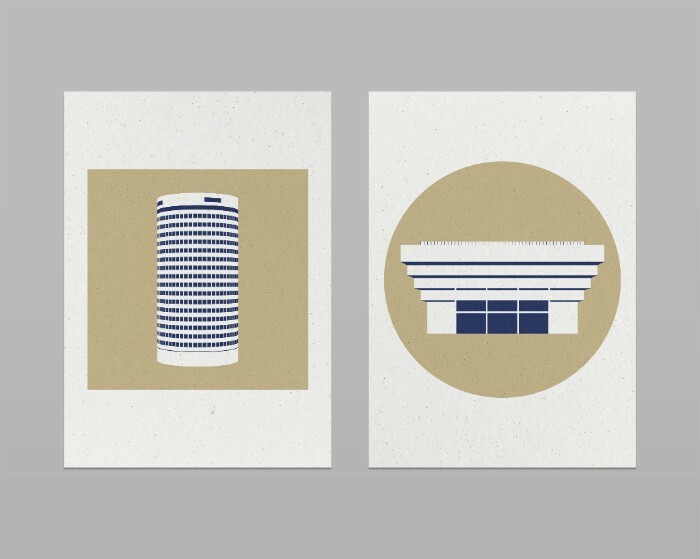 Created by Brum-born and based graphic designer, Ian Jones, he picked his subjects because for Ian, they define the city. And by reducing the buildings to a simple two colour Risograph print he aims to show the beauty and strength in the structures. Available in A3, as part of a limited edition run of 50 get the Rotunda or Central Library for £20, on what Ian describes as "bloody gorgeous" Gmund Bier Weisen paper. This man really likes paper. And he likes YOU. So much in fact that because you subscribe to the city's foremost e-mag, you can have yourself 10% off using the code "ichoose" until May 4. Lovely stuff. We've lost count of the number of new openers too. Feels good, right?